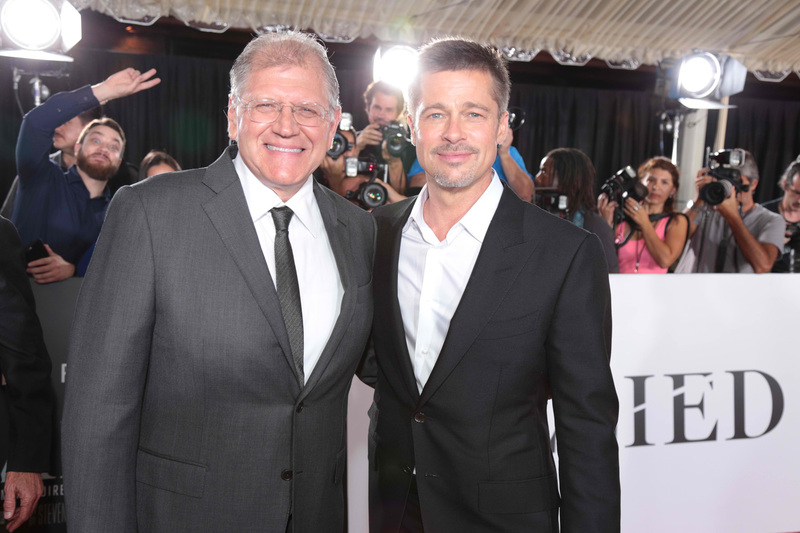 Home / ACTION MOVIES / Oscar-Winner Robert Zemeckis Takes the Helm for "Allied"
And yet, for all the wide span of stories Zemeckis has explored, he’d yet to tackle the genre of the period romance. Nor had he brought his visual style to the evocative landscapes of WWII -- and both called to him as a filmmaker. He was drawn to Allied at once as an absorbing mystery, a web of deception, a fresh look at survival in WWII and a love story of unusual depth and power that becomes about lasting honor. Above all, he saw a film full of visual potential that could match the story’s themes. 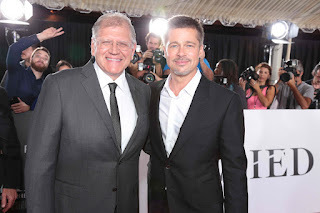 Zemeckis saw the story as one that asks questions we all ask of loved ones – Do I really know you? Can I trust you completely? Will you betray me? How far would you go to save what we have? -- but these same questions take on a deadly, mounting ferocity within the high-wire world of WWII spies.